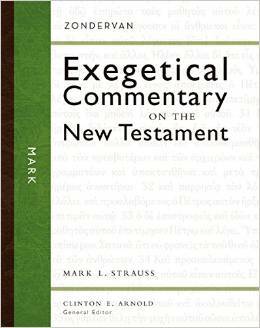 I’ve been reading through Mark Strauss’ Zondervan Exegetical Commentary on Mark and found this great discussion on Mark 7:9. 7:9 He continued, “You are very good at rejecting the commandment of God in order to observe your own tradition!” (καὶ ἔλεγεν αὐτοῖς· καλῶς ἀθετεῖτε τὴν ἐντολὴν τοῦ θεοῦ, ἵνα τὴν παράδοσιν ὑμῶν στήσητε.) Mark introduces Jesus’ second response (vv. 9–13) with an introduction similar to the first (v.6). In standard English we can say, “He continued . . . ” In this case Jesus starts with the statement of principle and then moves to an illustration. Jesus’ words are probably meant to be ironic sarcasm. While the Pharisees prided themselves in meticulously keeping the law, Jesus congratulates them for become [sic.] experts at “rejecting” or “nullifying” (ἀθετέω) God’s commands. The NAB captures the sense nicely: “How well you have set aside the commandment of God!” . . . . There is also a play on words with v.6. 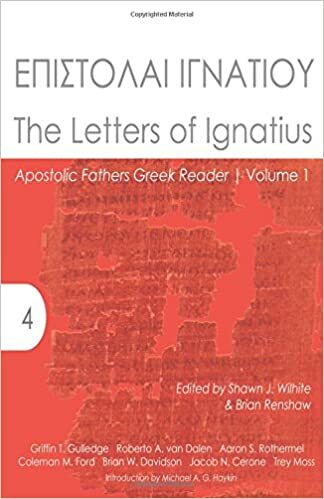 Just as Isaiah prophesied “well” (= “correctly”; καλῶς) about their hypocrisy (v.6), so they have done very “well” (καλῶς) at practicing that hypocrisy (v.9).